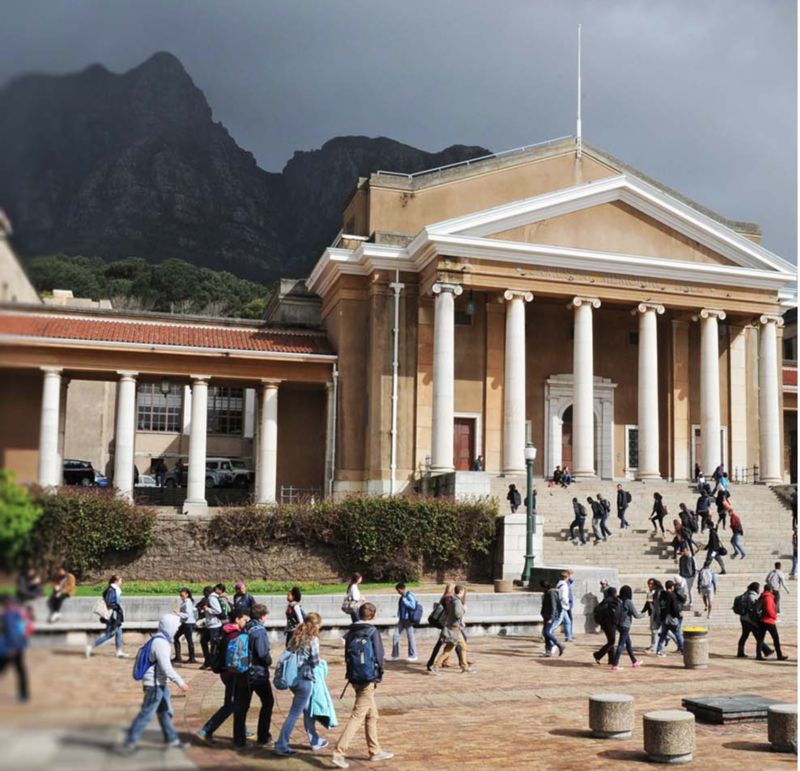 The University of Cape Town (UCT) is still the top university in Africa according to the latest Quacquarelli Symonds (QS) World University Rankings, where it occupies the 200th position out of over 1000 institutions ranked worldwide. QS has ranked more than 1 000 institutions this year, including nine from South Africa. To do this, QS uses six indicators of performance: academic reputation, employer reputation, citations per faculty member, faculty-to-student ratio, international staff ratio and international student ratio. UCT’s academic reputation indicator is its strongest performer, despite a drop this year. Academic reputation, which contributes the largest weighting (40%) to the overall score, is based on a global survey of opinions of experts in higher education regarding the teaching and research quality of universities. UCT’s employer reputation indicator, which is based on the views of employers worldwide about which institutions produce the best graduates, improved, as it did in the 2018 rankings. Scores for citations per faculty member and the international staff ratio also improved, whereas the ratios for faculty-to-student and international student declined. The only other African University making it into the QS top 400 was the University of the Witwatersrand at position 381. Stellenbosch University was ranked at 405 and the American University in Cairo came in at 420.